Get Approved And Drive Today! We will put you in a car for as low as $1000 down payment with a monthly payment as low as $250 per month. 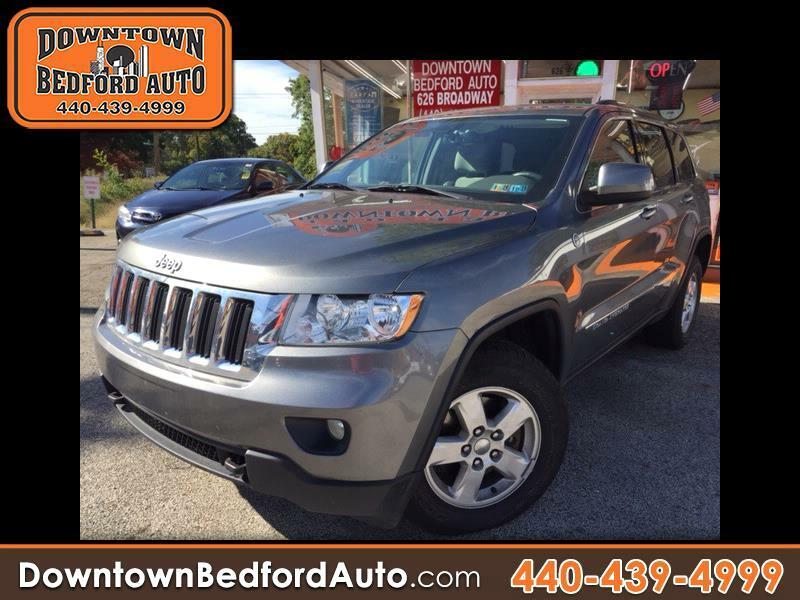 Come see our beautiful inventory of cars, trucks and SUVs today! -PUSH TO START -ONE OWNER , CLEAN CARFAX , - OFF ROAD PACKAGE TRAIL RATED -FINANCING IS AVAILABLE FOR EVERYONE -RUNS AND DRIVE GREAT !